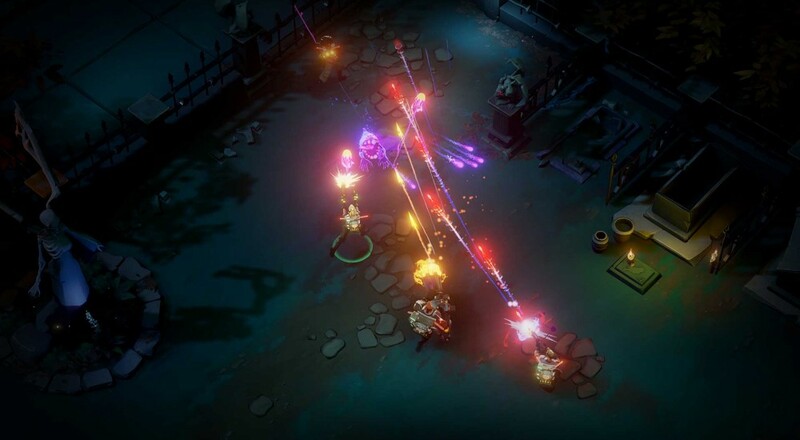 Just a few days prior to the release of the new "Ghostbusters" film, Activision will be releasing a new Ghostbusters video game that draws some inspiration from it. Rather than the third-person shooter affair we saw back in 2009, this title will be a top-down action-RPG. Set just after the events in the movie, the game will put you in the shoes of a new recruit on the team. You can choose the gender and "class" before setting out on the streets of Manhattan to bust some ghosts. From the initial press release we were sent, it sounds like there will be some kind of experience and loot system that will allow you to upgrade and customize your Ghostbuster. The new Ghostbusters game will be released on PC, PlayStation 4, and Xbox One on July 12, and all versions will support four player local co-op. Page created in 0.7647 seconds.